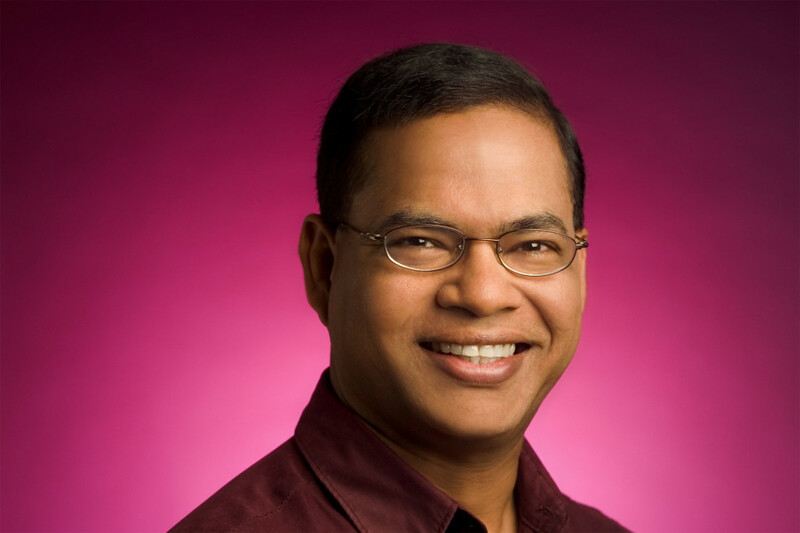 ‘Google Fellow’ Amit Singhal, SVP for Google Search Retires! You are here: Home / Google / ‘Google Fellow’ Amit Singhal, SVP for Google Search Retires! One of the early employees of Google and also known as the “Google Fellow” for his exceptional work for the search engine – Mr. Amit Singhal is going to retire by the end of this month. The position is going to be filled by John Giannandrea, VP who leads Google’s research and Artificial Intelligence at Alphabet. Giannandrea became a part of the Google, when Google acquired his startup Metaweb Technologies which was the basis for the Google’s Knowledge Graph. The machine learning was then incorporated into various products of Google like the image recognition in Google Photos and smart replies in Inbox. CFO Ruth Porat said that one of Google’s big priorities is setting the trend for machine learning, on the company’s most recent earnings call. With this transition, Google seems to be merging their research efforts with search, which is one of their priority. Mr. Amit Singhal posted a retirement message on Google Plus which states that how proud he is to create a product which has transformed people’s lives and is reliable. He further states that, he couldn’t have imagined of creating such a product in a short timespan of 15 years. His dream Star Trek computer is becoming a reality, and it is far better that what he had envisioned. Mr. Singhal added that he wishes to spend more time with his family and also intends to give away some of his fortune. He says, it has always been a priority for him to give back to people who are less fortunate. Mr. Singhal, 48, joined Google in 2000 as employee No. 176. One of his earliest jobs at Google was rewriting the initial breakthrough algorithms written by Google’s co-founder, Larry Page and Sergey Brin. Unlike other employees, Mr. Singhal appeared to remain fully engaged in advancing search. Alphabet, hopes to build things like self-driving cars with the skills of Mr.Singhal and Mr.Giannandrea.